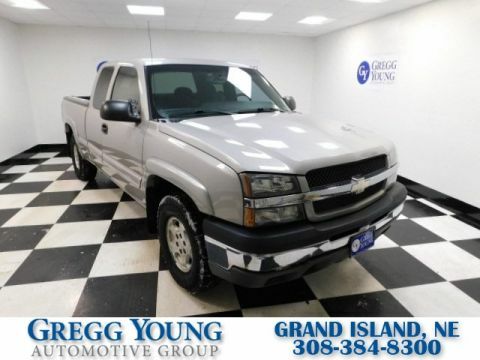 Meet our powerful and versatile **One Owner**Accident Free**2008**Chevrolet**Silverado**1500**WT**Regular Cab**4X2**Bed Topper**Fully Automatic Headlights** that is strutting its stuff in Silver Birch Metallic. Powered by a 4.3 Liter V6 connected to a 4 Speed Automatic transmission. 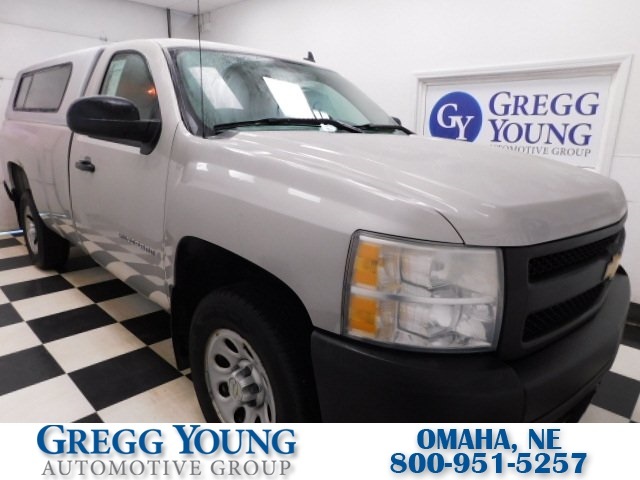 This Rear Wheel Drive truck is more than impressive as it earns near 20mpg on the open road! Open the doors to our WT and you'll find a leather-wrapped steering wheel with finger-tip controls, soft-touch materials throughout, and a stereo with AM/FM radio. You'll also love the dual climate controls and many storage cubbies. Rest assured that you and your precious cargo will be kept safe with traction control, daytime running lights, ABS, and an army of airbags. Our Silverado 1500 is the truck to get the job done while keeping you and your family safe! Print this page and call us Now... We Know You Will Enjoy Your Test Drive Towards Ownership! 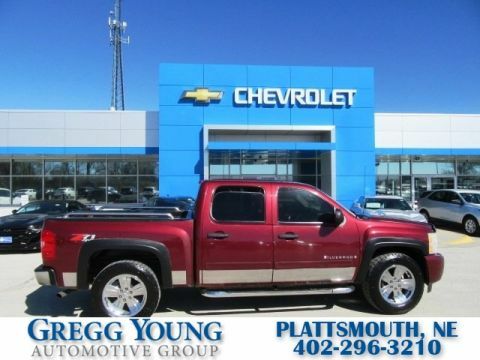 We offer PRE-APPROVAL programs so call (402) 572-8080 to get started today! 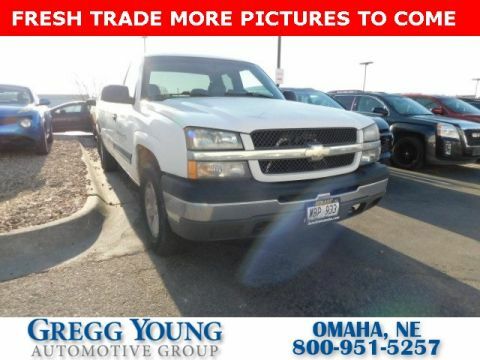 At Gregg Young Chevrolet... We'll Go The Extra Mile For You. We have an app for that! Download the Gregg Young Chevrolet application directly to your iPhone or Android.